Nothing says summer in Australia more than days spent lazing by the pool. For those lucky of us to have gone away on holidays over the summer break, chances are some of that time was spent lazing by the pool. 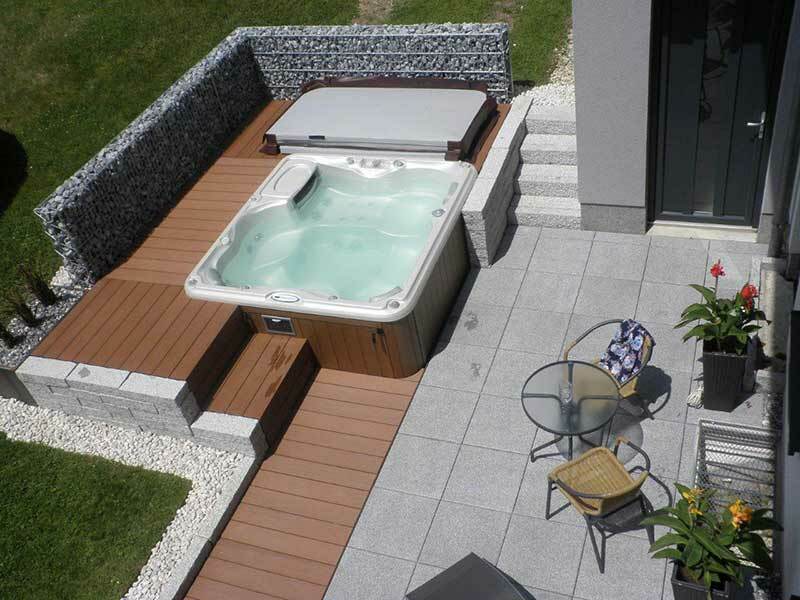 Well why not enjoy that summer holiday feeling year-round with your very own backyard swimming pool or spa? Why Buy A Blue Haven Spa? This means that their huge buying power coupled with their extraordinary turn over will ensure the best prices every time. The New South Wales Minister for Local Government has announced regulations applying to the sale of properties with come into effect from 29 April 2016. 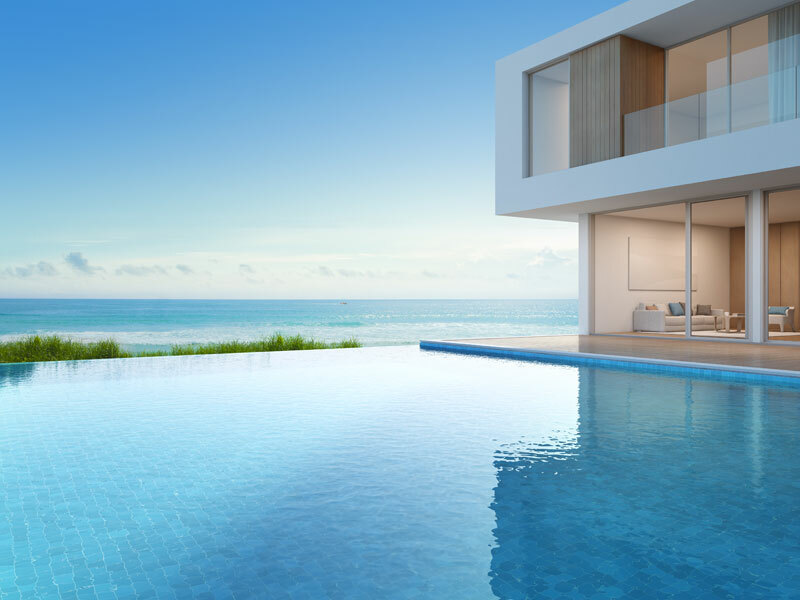 The new amendments mean homeowners wishing to sell their property with a swimming pool have 90 days to rectify any non-compliant swimming pool barriers. From 29 April 2016, vendors will need to attach to the Contract of Sale a Certificate of Compliance or a Certificate of Non-Compliance outlining what needs to be fixed. 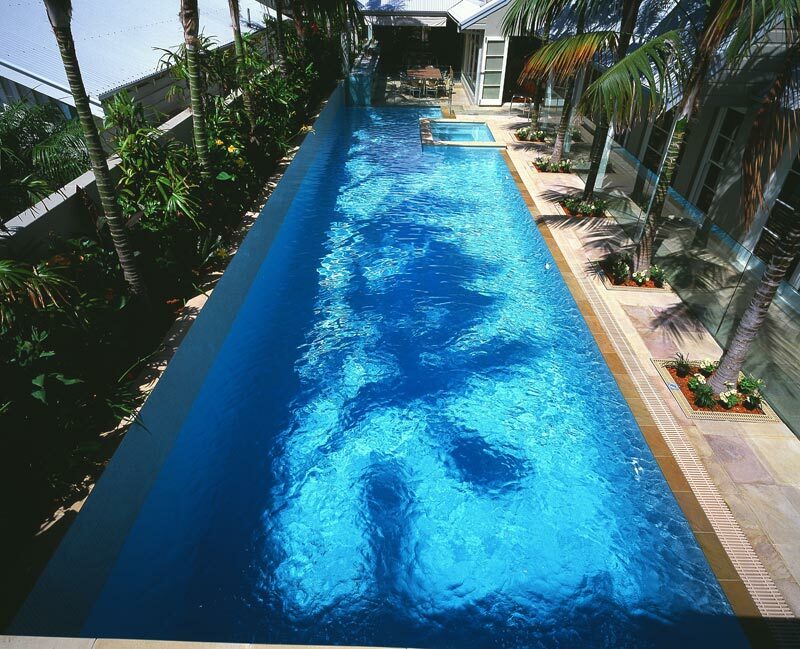 The colour of your pool should reflect your personal style and seamlessly integrate into your home design. 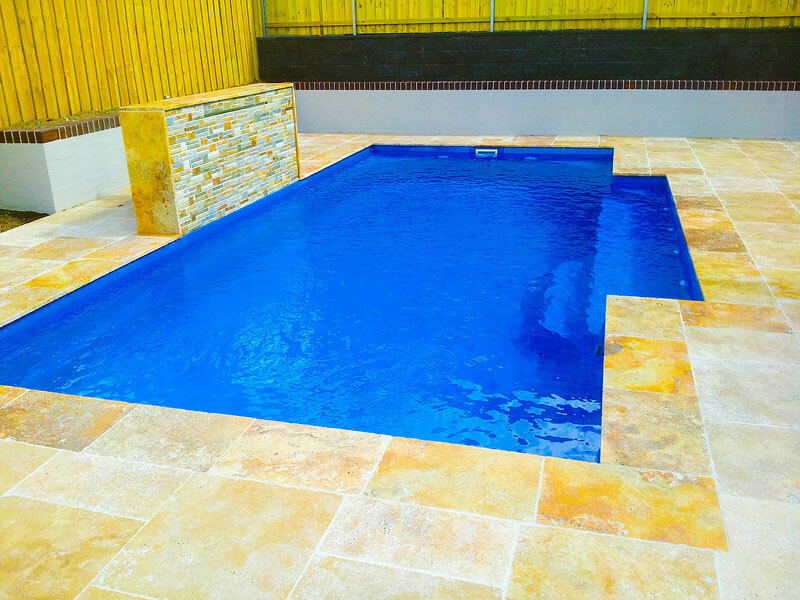 Choosing the colour of your pool can be an overwhelming process as there are a huge range of colours to pick from! No matter how daunting this task maybe, understanding what each colour family achieves can help you narrow it down significantly. So, you’ve found the swimming pool of your dreams. You’ve done the obligatory research, and looked at all the pros and cons of the particular material and style of your choice. You’ve looked at price, you’ve looked at professionalism and you’ve looked at portfolios – that should cover it right? 1. 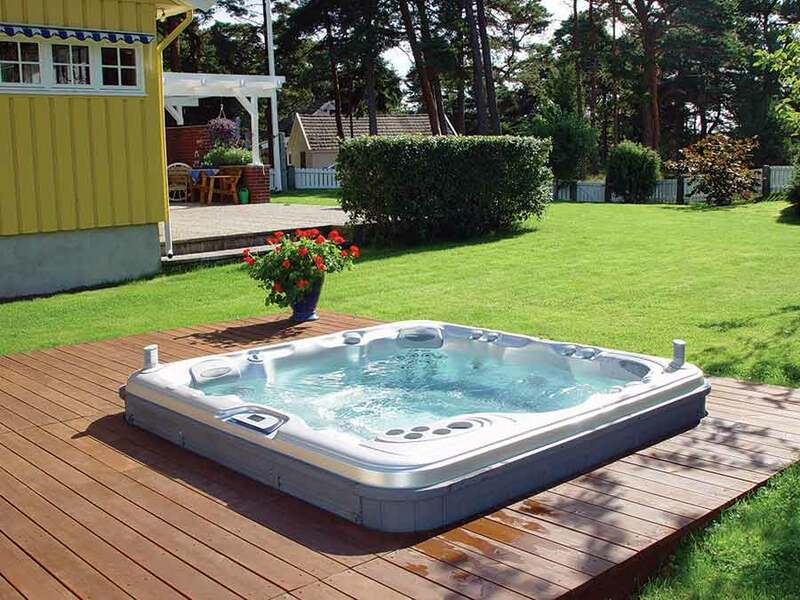 Is your swimming pool builder registered? Stuck for the perfect Christmas gift idea for your water loving friends and family? Don’t stress – there are plenty of last minute presents available to suit everyone’s needs that will make a splash under the tree this Christmas. An oldie but still a favourite for young and old, this swimming pool game will ensure hours of fun in the pool. Everyone loves a water fight. Be sure to win every time with these ultimate water shooters disguised as a pool noodle. Building a Pool: Answers to your Questions! 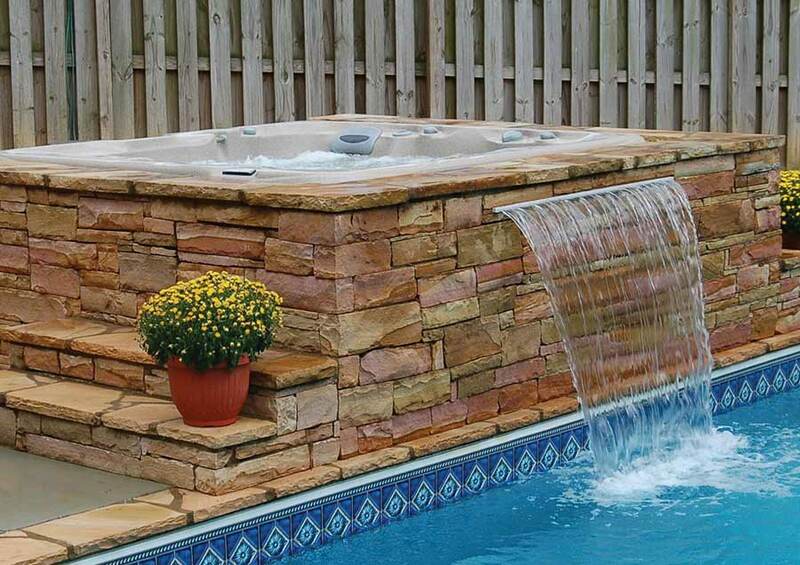 Building a new pool is an exciting – albeit sometimes daunting – prospect. 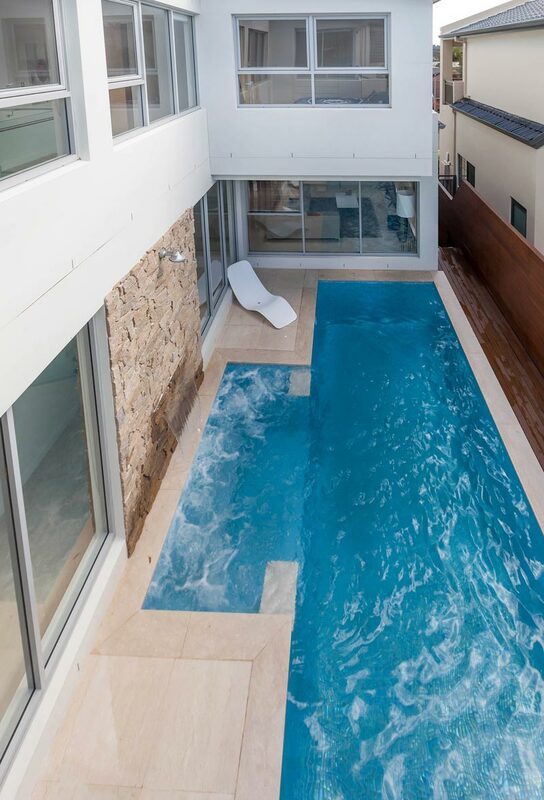 Luckily, there are plenty of great Sydney pool builders and designers around whom are willing to answer any questions you might have. 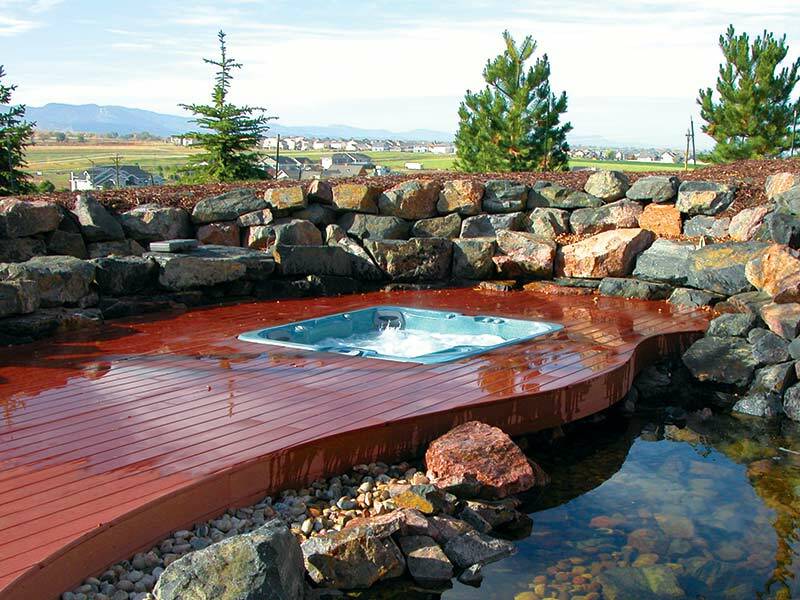 Indeed, you should clear your mind of any concerns before plunging into the pool building process. At Blue Haven we’ve garnered a few of the most commonly asked questions and provided a quick response for each; so read on and maybe find the right solution to your query. A pool is a lifetime investment, and like most life-long investments, many people rely on financial loans to help them through. Loans can be very helpful, and mean that we don’t have to delay or put off what we need today; however, they should be approached with careful attention and should only be signed onto once you have sufficient knowledge and understanding of what it involves. The simplest way of differentiating loans is dividing secured loans and unsecured loans. Tips for transforming your pool area. The luxury of having a swimming pool in your own home or backyard is, in itself, a huge asset to any home. Besides providing endless hours of fun and relaxation, is also adds aesthetic quality to a home. At Blue Haven Pools, the huge range of pools – from enviro smart mineral pools to aboveground pools, fibreglass pools and concrete pools – the options are almost endless, and with advice from a Sydney pool builder, you are sure to find a pool that suits you. Stop Pooling Around – Get a Pool Cover today! Pool maintenance: it seems to go and on, doesn’t it? All you want is to do it enjoy the blissful tranquillity that a luxurious backyard pool offers without the constant stress and hassle of having to clean and maintain it all the time! Well, it could be that be you are actually making things harder for yourself (and thus reducing the amount of time you have to enjoy your poolside paradise).